Winnetka | Reliance Plumbing Sewer & Drainage, Inc.
What Should You Know about Sump Pumps? While some homeowners rarely, if ever, have to worry about their homes flooding, it’s become pretty common in areas such as ours. Because of this, it’s imperative that our homes be equipped with the right tools to get water out of our properties quickly—something you’ll only get from a quality sump pump system. For superior sump pump services in Winnetka, IL, you can simply reach out to us. In the meantime, we’ve shared some facts about sump pumps below, to help you better understand their function and their necessity. 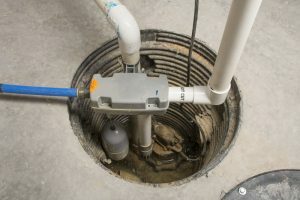 Posted in Plumbing | Comments Off on What Should You Know about Sump Pumps? 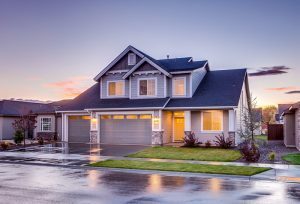 There are a number of reasons that your plumbing system’s sewer line is buried beneath your property—for one, it’s more attractive this way! But the main reason for this is for safety and functionality. 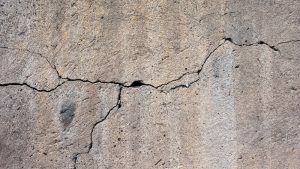 Unfortunately, this means that not only is your sewer line out of sight—and therefore hard to spot problems with—it is susceptible to damage from things such as tree roots searching for water. When it comes to sewer line damage and clogs, tree roots are more common of a threat than you may realize, and the removal and repair of such a problem requires professional Winnetka, IL sewer line services. As you’d expect, tree roots crave water, so even the tiniest of leaks in your sewer line can attract them. 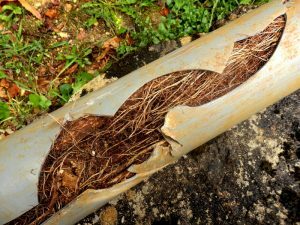 Tree roots are not the only threat to your sewer pipe, but it’s certainly important to be aware of them.